It has been a long week catching up after Thanksgiving and moving on to preparing for Christmas. 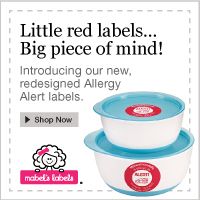 As many of you know we have a grandchild that has food allergies, specifically to peanuts and tree nuts. Along the way since her diagnosis we have made many friends who understand the severity of such an allergy but of course there are those times when misunderstanding of anaphylaxis can make all of us involved in the safety of our grandchild frustrated and angry. 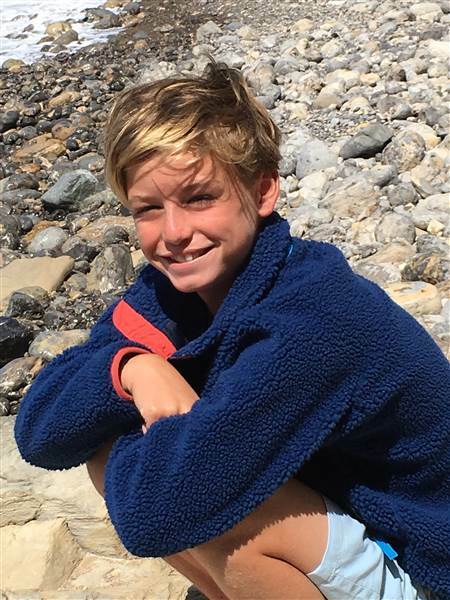 I would like to share the story of Oakley Debbs, a young 11year old boy who died over his Thanksgiving celebration with his family after he accidentally ate a piece of a holiday gifted coffee cake at a relatives’ house. His is a story that his parents want all of us to remember by wearing red sneakers on December 10th. That is the day of his funeral and celebration of his short life as a twin of his sister Olivia. Managing food allergies is no easy matter and it demands constant vigilance which includes carrying epi-pens at all times and closely reading and understanding food labels. Eating out can be a nightmare which adds a huge dimension to traveling. I am concerned with managing a safe environment for children and education is obligatory. The learning curve can for food allergies can be steep and tedious but there are many support groups and great information available. I cannot emphasize consulting with a pediatric allergist if at all possible and making an action plan that is adhered to all the time. Merrill Debbs is convinced that her son, Oakley, might still be alive if she’d known more about food allergies and how fatal reactions can come on slowly and insidiously. The boy, who had asthma and had tested positive for a mild peanut and tree nut allergy, died after consuming a piece of pound cake the day before Thanksgiving. Oakley thought it was safe to eat, but there was a walnut inside and he’d already swallowed it before realizing what happened. Red Sneakers Foundation – raising awareness of the danger of asthma & nut allergies, educational programs, research & public policy initiatives. 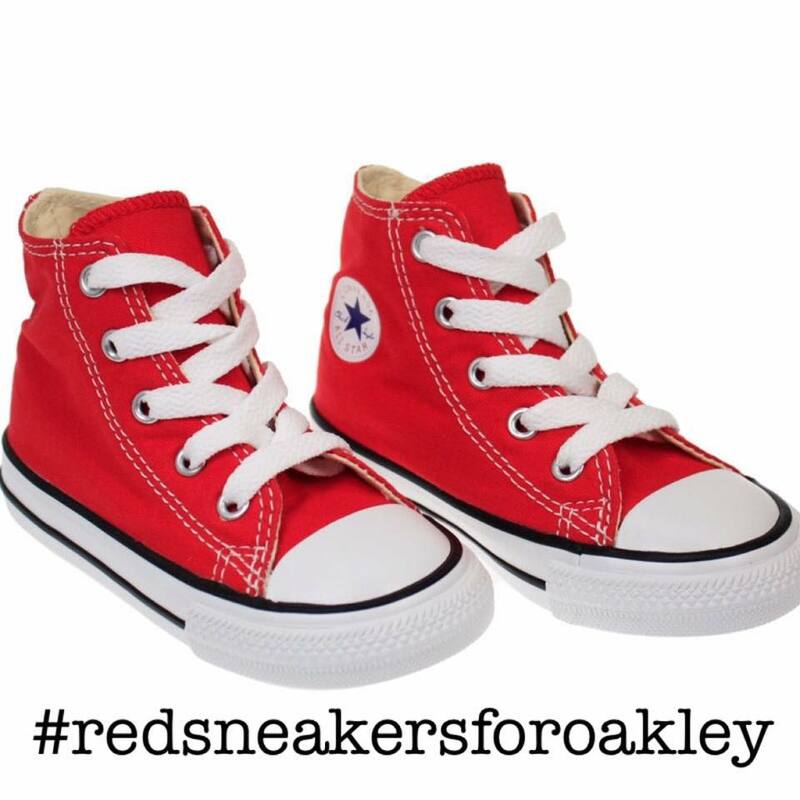 As they prepare for a big memorial tribute to Oakley on Dec. 10, Merrill and Robert Debbs spoke to Allergic Living about their loss, their concerns about vital information they never got at the allergist’s office, and their resolve to raise anaphylaxis advocacy through their new Red Sneakers awareness campaign. (Red was Oakley’s favorite shoe color.) “Whatever we can do to help people protect children who have these food allergies – labeling, education to protect these children so it never happens again,” says Robert of the couple’s decision to start a campaign and website while still coming to grips with their son’s death. Both parents now think they were far more informed about asthma than they were about the management of food allergies and risks of anaphylaxis.